October 20 & 21 | 12 - 4 p.m.
New to Market! 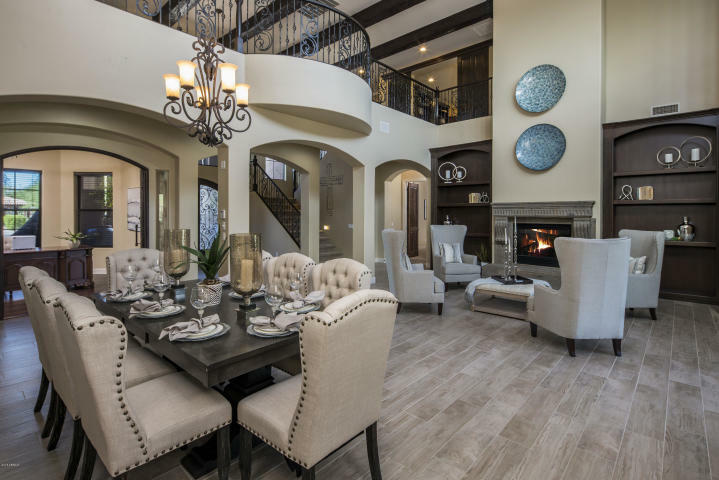 This incredible home in Windgate Ranch is one of the largest plans at over 6,700 square feet and has 6 bedrooms including a casita! Media room, two offices, loft area, two laundry rooms, mountain views and large master wing. A must see if you need bedrooms, space and want a great backyard. Best of all...it's located across from the community center! Enjoy the playground, basketball courts, pools, teen center and more. October 20 | 11 - 3 p.m. 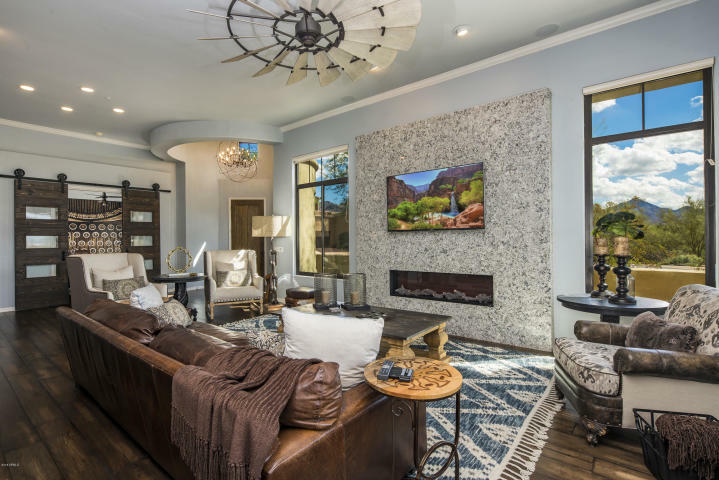 Looking for the perfect lock 'n leave in North Scottsdale? This remodeled town home in DC Ranch Country Club offers an open floor plan with two bedrooms plus a guest casita off an interior courtyard. The great room is centered on a fireplace and overlooks the outdoor veranda with fireplace and BBQ island. The kitchen is spacious with a dining nook and built-in desk area. Large master suite with spa-style bath. Located on a cul-de-sac, it is conveniently located next to the walking path to DC Ranch Market Street. Enjoy the easy Arizona lifestyle!